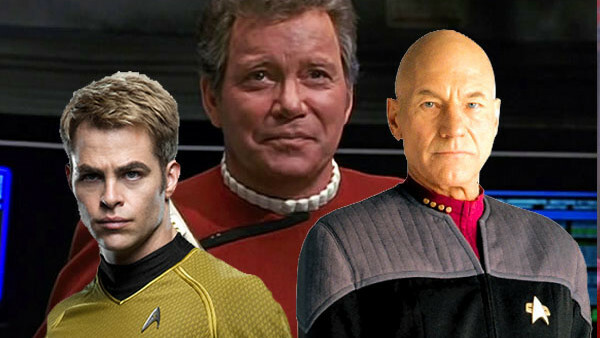 Incredibly, Star Trek has survived more killer blows than most creative franchises over its 50 years of existence. The Original Series was cancelled thanks to itchy-trigger-fingers, the latest show Enterprise proved to be utterly forgettable and several of the movies are labelled Rotten on Rotten Tomatoes. And yet, the enduring quality of Gene Roddenberry's core idea and his vision for a perfect sci-fi show transcends the pitfalls and failures of what was made later in his name. Even now a fourth film in the Kelvin Timeline has been optioned and a new TV show is heading to small screens. And they won't be the last, you'd have to assume. With the latest film - Justin Lin's surprisingly excellent Star Trek Beyond - turning critical heads and delighting cinema fans numbed by a poor year overall, now is the perfect time to look back at the film franchise more closely. After all, a franchise film doesn't exist in a vacuum, and comparing it to its siblings can often highlight its successes even more pointedly. So how do the films rank from Worst to Best?